Play different. Think brass. Welcome to our new Website! 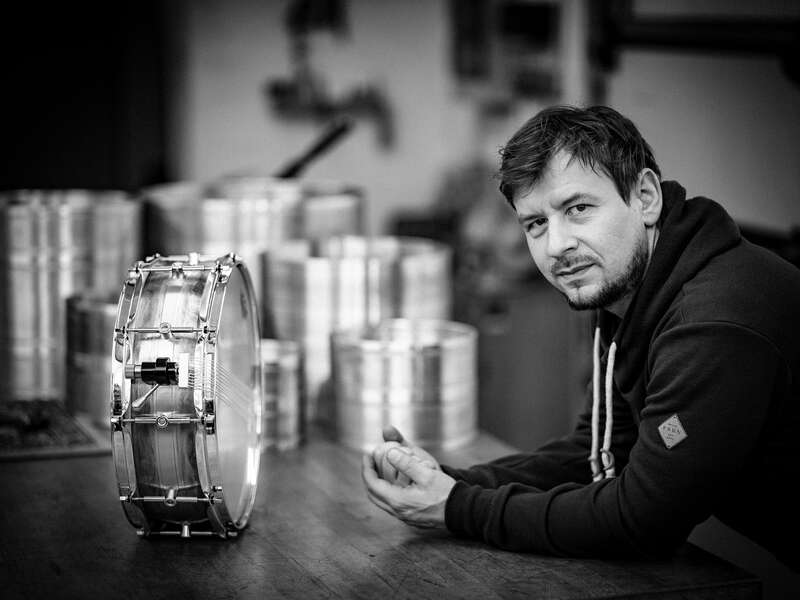 As you can see we extended our product range (Philharmonic Snare Drum, Snare Wires, Bags,…), our Schagerl Drums Artists line up and you can find a list of Schagerl Drums Dealers from all around the world (more coming soon…)! During the next weeks Video & Sound-Samples of our products will follow – so stay tuned!